UWC is a global education organisation that educates over nine thousand students from more than 155 countries each year. Almost four thousand of these students complete the International Baccalaureate Diploma Programme (IBDP), the most recognised global pre-university programme for students aged 16-19. While the IBDP curriculum is at the core of academic life at each UWC school and college, UWC education goes above and beyond the requirements set by the IB programme. With a deliberately diverse student and staff body at each UWC school and college - with members from many different national, socio-economic, cultural, linguistic, political and educational backgrounds - UWC recognises that the curriculum has to allow for as many interpretations and perceptions as there are students in the programme, so that the students feel able to represent their own history and perspective authentically. The formal IBDP curriculum is therefore complemented by sessions on global issues and other activities fostering critical thinking and courageous engagement with the challenges faced by today’s world. The IB Organisation (IBO) was founded in 1968. From the beginning, the IBO relied on UWC’s input and collaboration in light of UWC’s experience of providing progressive, intercultural education with an emphasis on experiential learning. The ties between both organisations remain close today as the IBO celebrates its 50th anniversary in 2018. After six years of piloting the programme at different schools including UWC Atlantic College in Wales, the IBDP was officially established in 1975. Programmes for primary years, middle years and career-related programmes were developed in the last two decades. All IB programmes aim to “encourage students across the world to become active, compassionate and lifelong learners who understand that other people, with their differences, can also be right." The various programmes have grown in popularity due to the organisation’s reputation as the “gold standard” for international education, particularly in the IBDP. Today there are five thousand schools educating 1.3 million students globally. "When I was Director General I tried to maintain the closest possible relationship with UWC [...] and I met regularly with their heads. The reason is simple: the UWCs represent the 'pure gospel' of international education and, at their best, they are an inspiration to everyone in the business of international education." Which subjects can students take for the IBDP? Students study generally three subjects at standard level, and three subjects at a higher level, for which they are expected to demonstrate a greater body of knowledge, understanding and skills. Which specific subjects are offered will vary between the UWC schools and colleges, often reflecting their geographic location and focus areas. 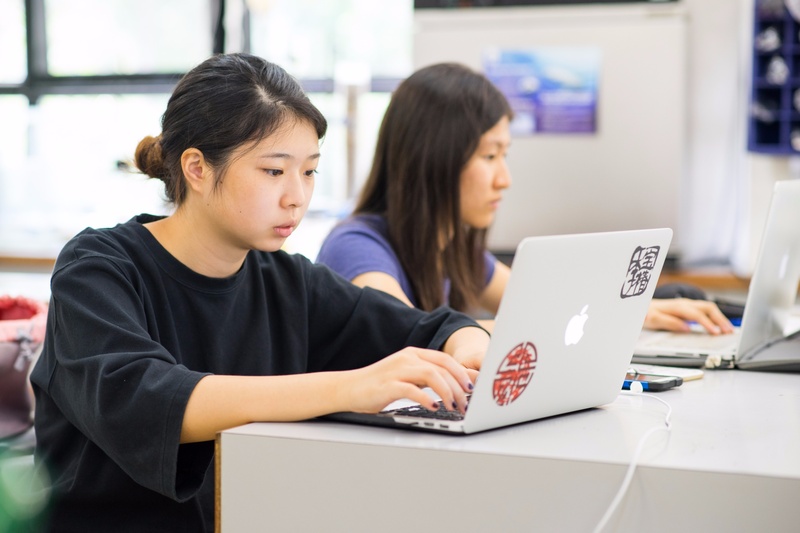 Extended Essay (EE): Students investigate a topic of special interest, and develop the independent research and writing skills required at university level. The essay is typically written in one of the student’s six subject groups and must be no more than 4,000 words in length. Students are supported in the research and writing process by an academic supervisor. Theory of Knowledge (TOK): The course encourages students to reflect on the nature of knowledge, on how we know what we claim to know. It is assessed through an oral presentation and a 1,600-word essay. Creativity, Activity, Service (CAS): Taking responsibility, developing social, creative and outdoor skills, as well as learning to approach others with empathy are at the heart of the programme. 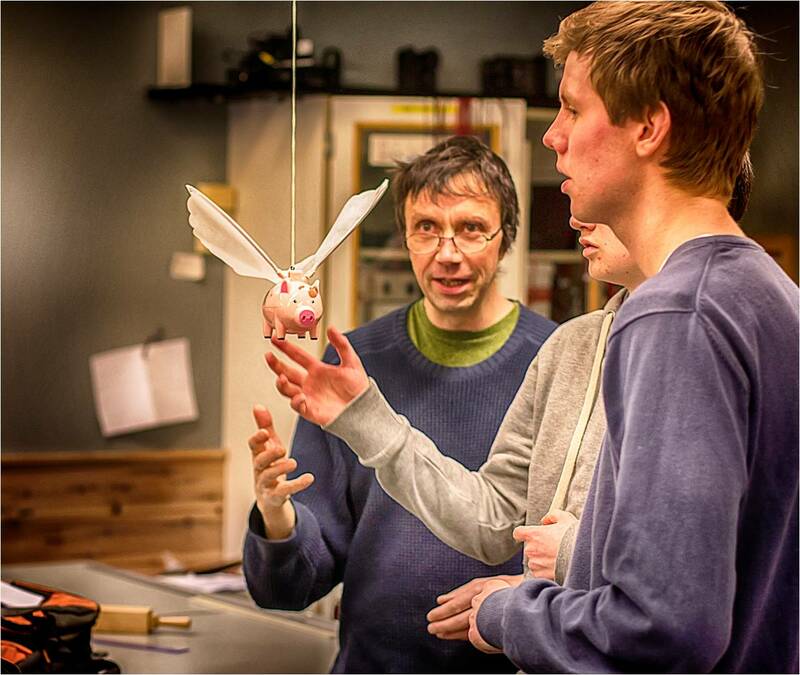 Students engage in a variety of projects that aim to help them develop these skills, while at the same time actively engaging with their local community. The combination of these elements enables students to develop their capacity to analyse and evaluate information, to effectively communicate ideas, and develop convincing arguments, all of which prepares them for undergraduate and further study. Furthermore, students are able to put their cultural knowledge and understanding into their academic learning, becoming aware of themselves as thinkers and increasingly connected to others. UWC schools, as distinct from UWC colleges, also admit students into lower years ranging from ages 18 months to 15 years old. UWC Maastricht, UWC South East Asia, UWC Thailand and Waterford Kamhlaba UWC of Southern Africa all have younger students on their campuses being taught through a number of curricula. As with the IBDP students, we believe that the best way to prepare our kindergarten, primary and secondary students is through a broad holistic education, with experiences ranging from community service, art and class projects -- all framed within the UWC experiential education model of learning. UWC believes that younger students possess the same capacity to embrace experiential education as our Diploma students, and the curriculum ensures that they have opportunities to question, explore, create, engage and reflect, developing a full range of social, emotional, and creative skills. 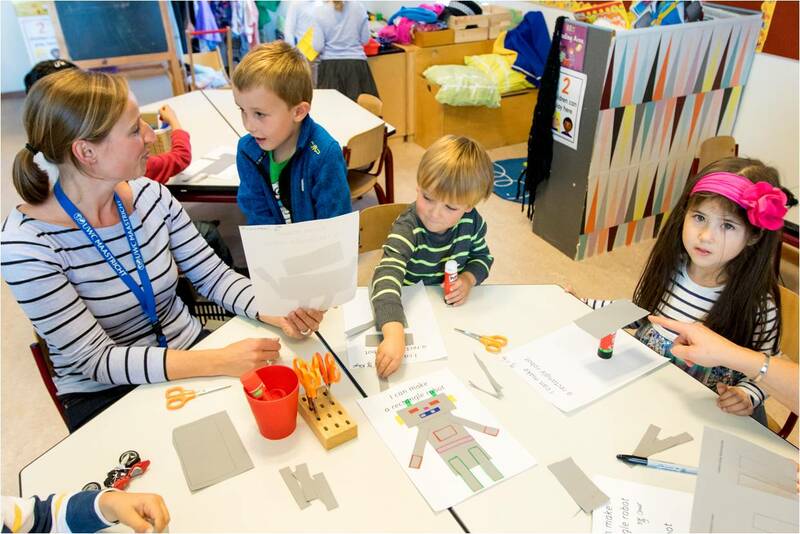 UWC Maastricht offers the International Primary Curriculum and the International Baccalaureate Middle Years Programme (MYP) in its lower years, which includes Primary School and Secondary School. Other programmes offered to these students include Health and Wellness Education Curriculum for the primary school students. UWC South East Asia (UWC SEA) concept-based learning programme is offered to students in Infant School (aged 4-7 years), Junior School (aged 7-11 years) and Middle School (aged 11-14 years). As preparation for the IB Diploma, students then enrol in the International GCSE (IGCSE) in the first two years of High School (15-16 years). Those joining in Grade 10 undertake the Foundation IB programme (16 years) before joining the IBDP (17-18 years). UWC Thailand offers the IB Primary Years Programme (PYP) to students aged 3 - 12 years, whilst the IB MYP is studied by students aged 11 - 15. UWC Thailand also has a Nursery Programme, which is play-based learning for the youngest students who are between 18 months - 3 years old. Waterford Kamhlaba UWC of Southern Africa has three educational programmes including the IBDP. The Waterford curriculum and the IGCSE are programmes offered to students in the lower years, who range from ages 11 - 16.